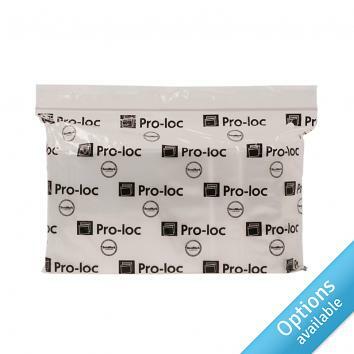 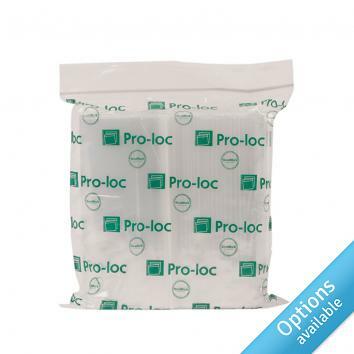 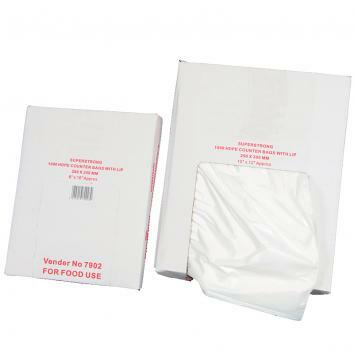 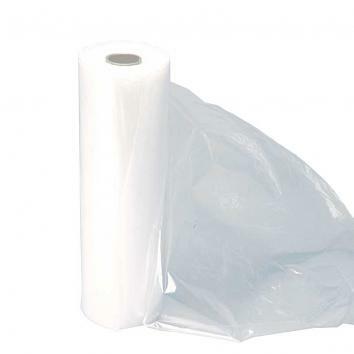 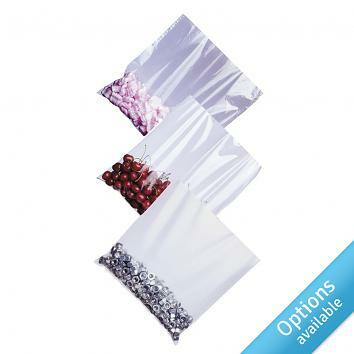 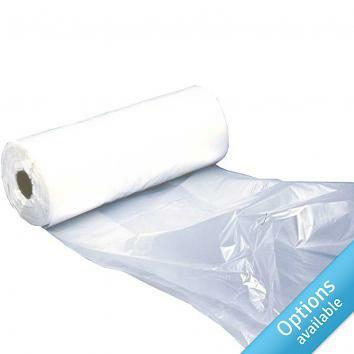 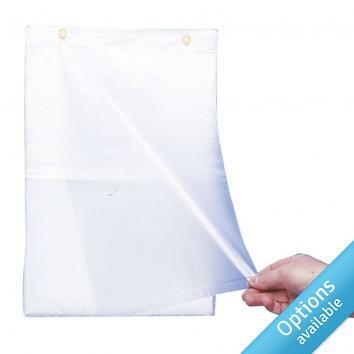 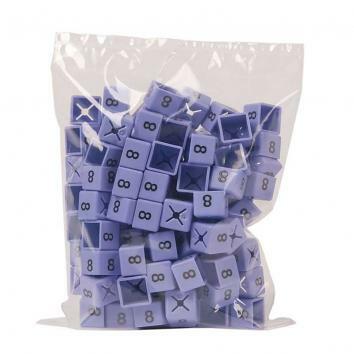 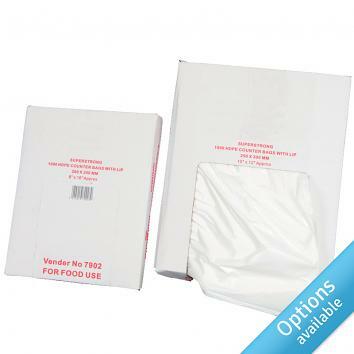 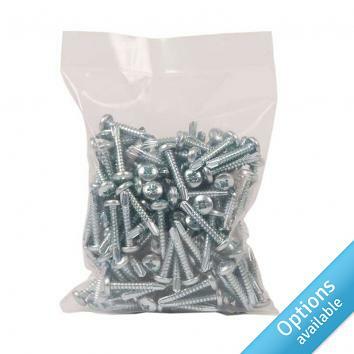 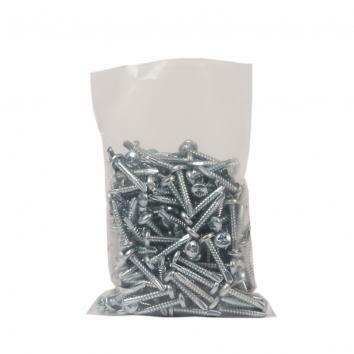 Browse our range of polythene and gripseal bags today. 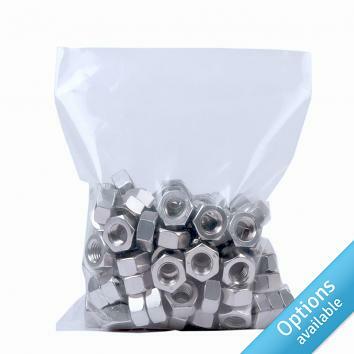 Available in a wide variety of sizes and gauges, you'll be sure to find the one to suit you. 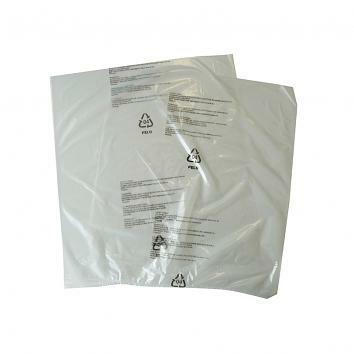 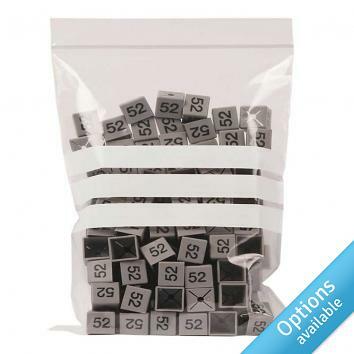 Talk to us about bespoke sizes of bags to fit your products or printing them with your message.